That would mean they would come out before April 2016! Horde mode or competitive multiplayer? 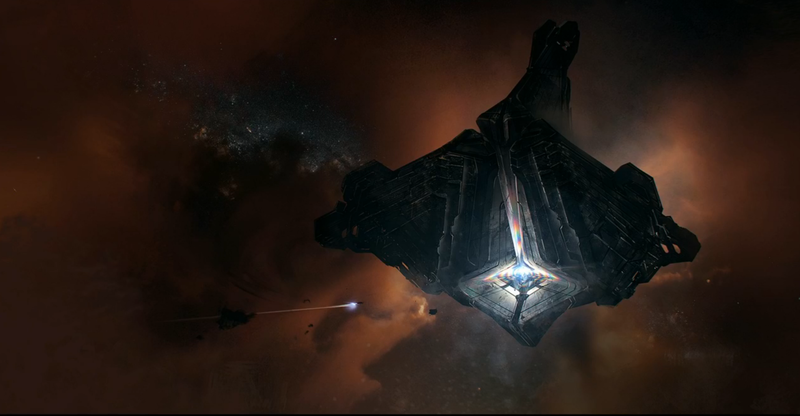 Help BioWare out for the next Mass Effect game, why don’t you?! Let’s put that controversial ending behind us. It’s had an effect on all of us. 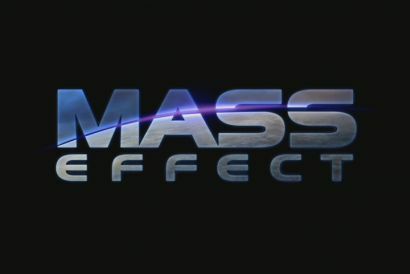 Don’t call it Mass Effect 4. Should we call it Mass Effect Fore: Out of Bounds?